PICTURES TO COME! 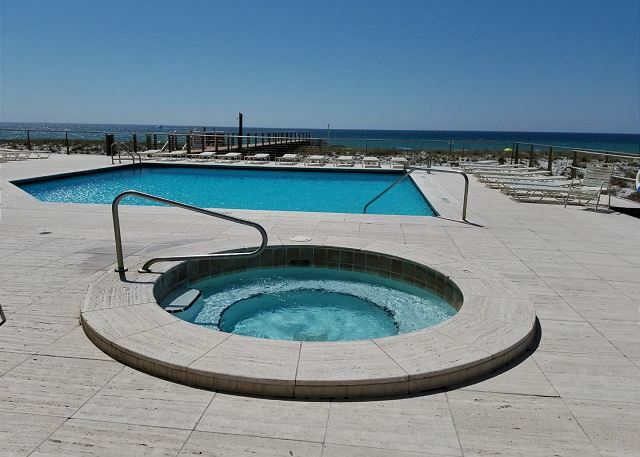 This 4 bedroom, 4 bath, 3rd floor condo on beautiful Navarre Beach has spectacular views of the Gulf and the Bay! Sleeps 8 with king in master bedroom, queen in 2nd bedroom, full in 3rd bedroom, and two twins in 4th bedroom. 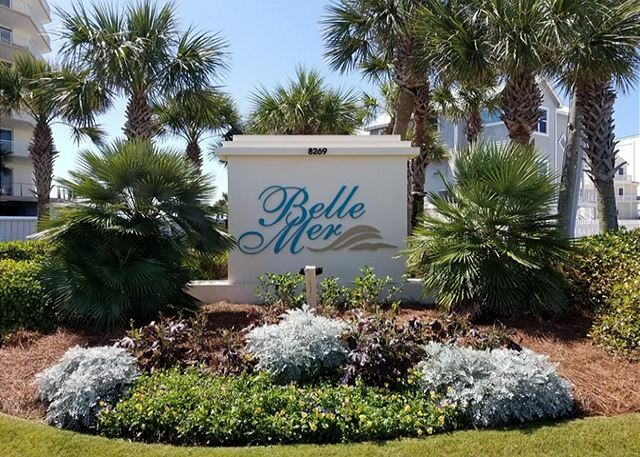 Belle Mer has the most unobstructed views of the gulf on Navarre Beach! 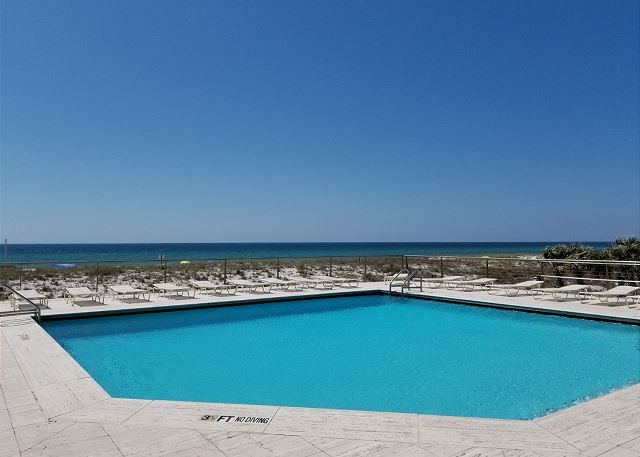 Soak in the gulf front pool or play a competitive round of tennis with friends and family members on the on-site tennis courts. 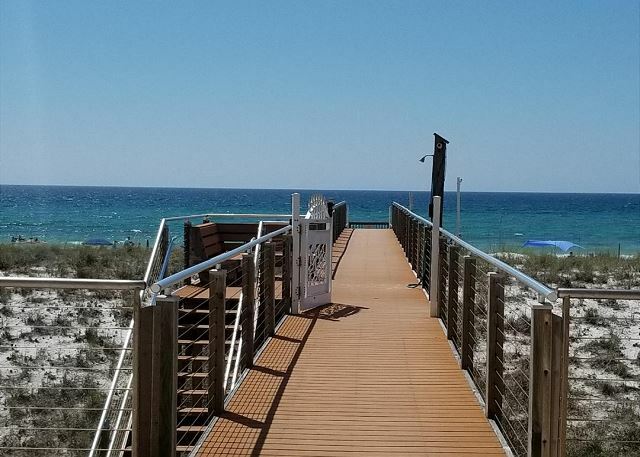 Stroll down to the beach and sink your toes in the sand and take a dip in the emerald green waters of the gulf. 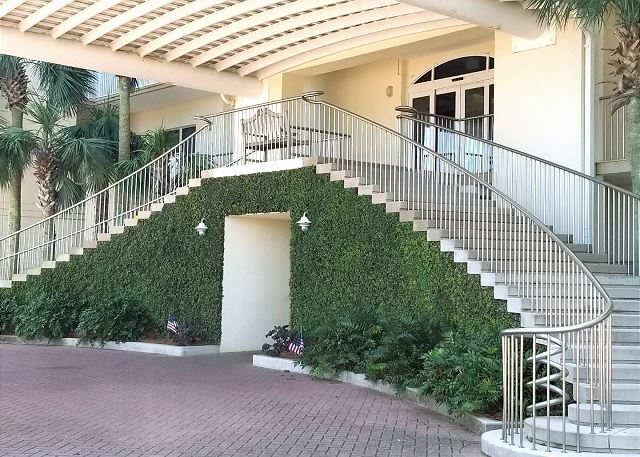 This one of a kind condo won't last long! Book online today or contact one of our Vacation Specialists for more information. See you on the beach!